We have further developed our WARMroof Hybrid system by introducing an option for a plasterboard finish to the glazed section reveal. The alternative option results in a contemporary plastered finish with fresh clean lines and modern feel to the glazed area. This will be offered in addition to the ever popular OPUS hardwood option, which has proved extremely popular with homeowners. 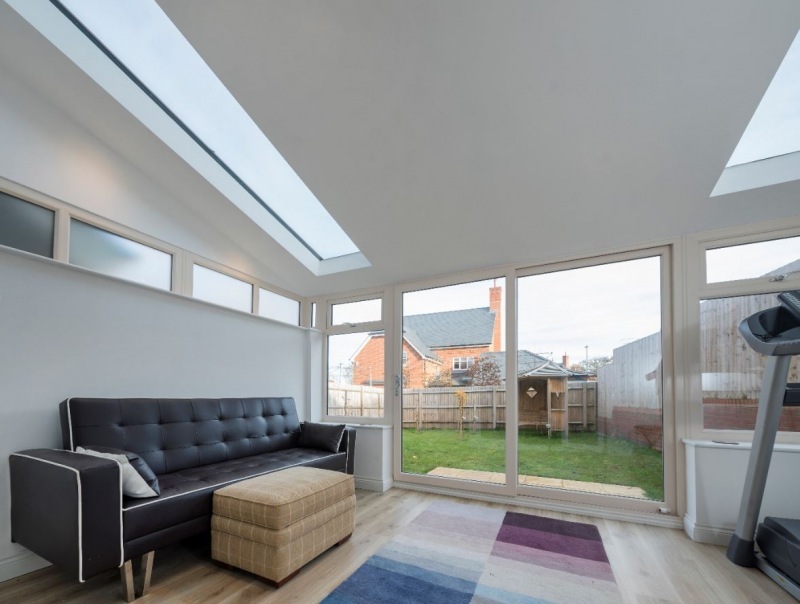 The WARMroof is the only system that offers such an upgrade, making the system a unique proposition for home owners looking for something a little different. 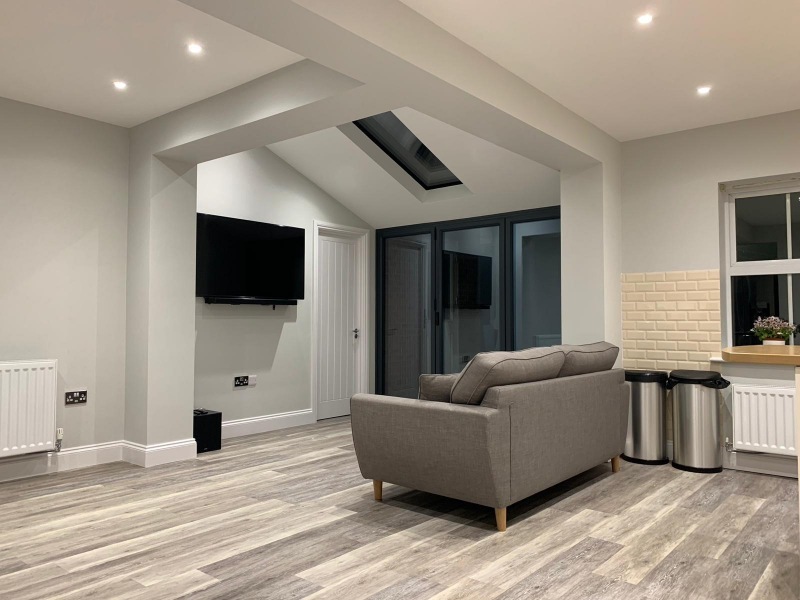 Where consumers don’t want oak in their new extension the launch of a plasterboard finish is a welcome development and has already been specified on a number of roofs going through the factory. This enables homeowners to paint the inside of the glazed section as the same colour as the rest of the roof for a more cleaner, contemporary finish. As the most configurable solid, tiled roofs in the sector, WARMroof has become a firm favourite with our customers that are served by our four regional branches covering the entire UK. There is also a complete range of showroom and marketing support materials for the entire WARMroof range, helping our customers to close more sales and allowing consumers to make their preferred choice of WARMroof design and specification. To find out more or request a copy of our WARMroof literature, please contact us.